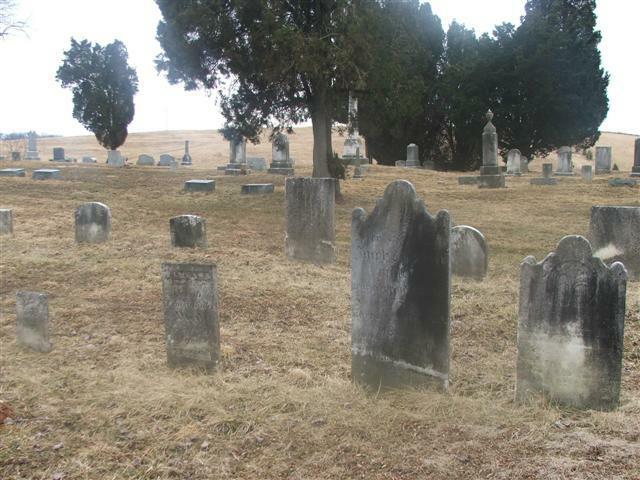 This where many of the early Truckenmiller Ancestors are buried. There is a beautiful script writing a the bottom of the stone that I could not read, I hope to be able to decipher it this summer. 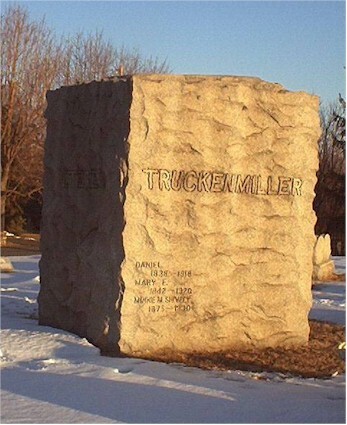 There is a huge marker located here, with the Truckenmiller name on two sides, pictured at the top of this page. I have copies of the original order for this stone, and will scan and add them soon.